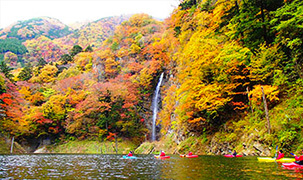 We offer information on Shiobara Onsen, which Shimofujiya calls home, as well as tourist attractions around Shiobara. We will introduce you to spots where you can experience mother nature, as well as popular spots that will make wonderful memories of your travels. Shiobara's treasure - The beautiful valley. An introduction to our famous suspension bridge and waterfall.Please select the purpose of visit: it will leave you with wonderful memories. 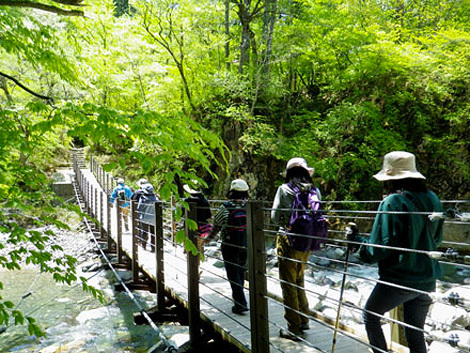 You can see gorgeous scenery in the Houkigawa Valley. There are many suspension bridges under construction. 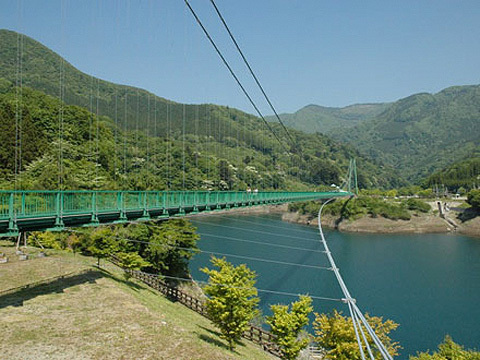 The length of the Momijidani Suspension Bridge is 320m (pedestrian bridge). 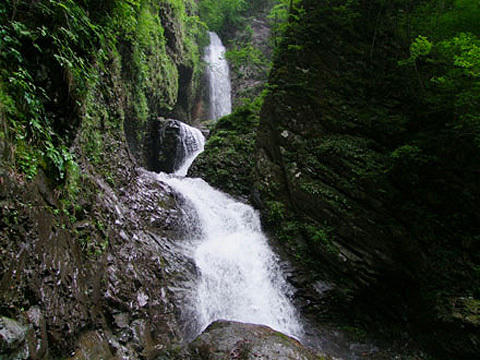 Waterfalls can be found all around Shiobara Onsen. Among them, Ryuka Fall is a magnificent waterfall flowing over three levels, with a view high up into the heavens. 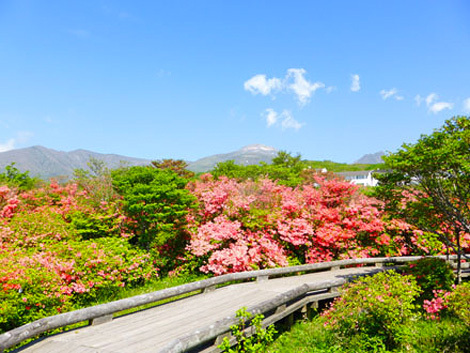 There are heaps of spots around Shimofujiya where you can enjoy mother nature! 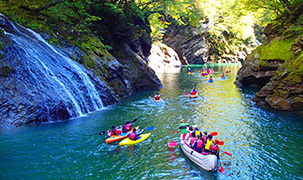 You can participate in outdoor sports including skiing, snowboarding, canyoning, and kayaking. 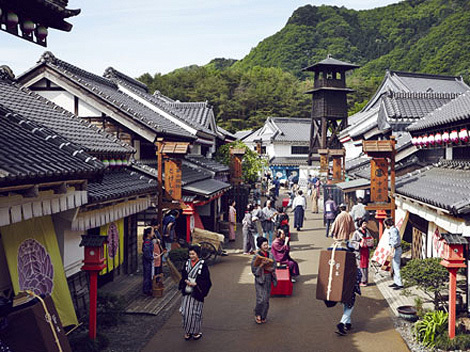 What’s more, you can get a taste of Japanese culture and history through the hot springs, shrines, and more. In the summer, this is easten Japan's largest lily park; in the autumn, you can enjoy the beautiful sight of the leaves changing color. 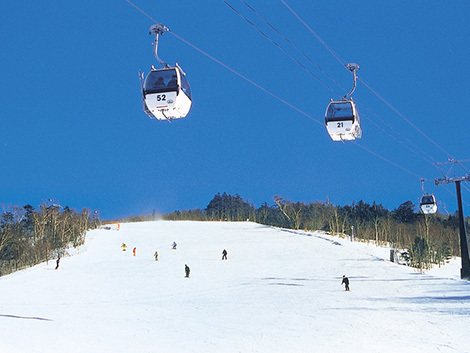 This is also the greatest skiing and snowboard area in the metropolitan area in winter. A winter season lift ticket package is available. Explore from the lake to the ravine. Gaze from under the 50m waterfall, or go though to the other side of the waterfall. A high stability boat is used, so even novices will feel safe! A raft sport where you can have fun cruising down the mountain river. 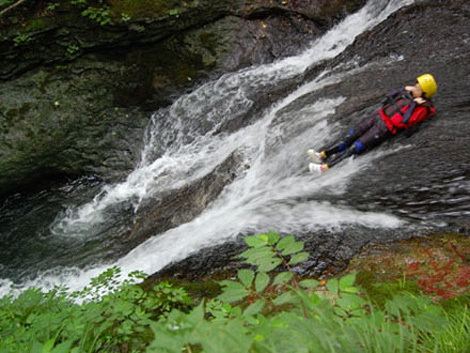 Jump into the basin of a waterfall, climb down a rope, or slide down. This is an adventure not to be missed! As the seasons change, so do the expressions on our guests' faces, as they feat their eyes on the delightful sights! The Shiobara Goyotei Chamber, used by many Imperial Families including Emperor Taisho, has been restored, preserved, and is open to the public. You can see the The Imperial Household's unique style of architecture. It has been said to have been erected 807 years ago. There is a legend that The Warlord Yoshiie Hachimantaro stopped here to pray for victory. The sacred tree "Sakasasugi" is over 1500 years old, and is a must-see sight. 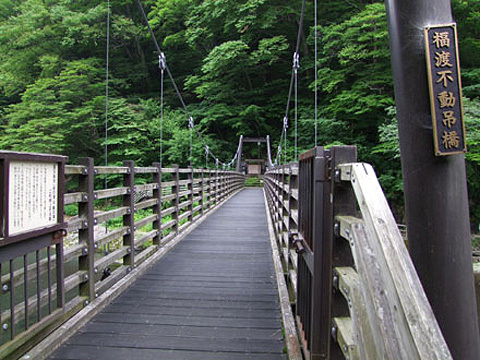 "Yuppo No Sato" is located in the heart of Shiobara Onsen. At 60m long, it is one of the largest footbath facilities in Japan . 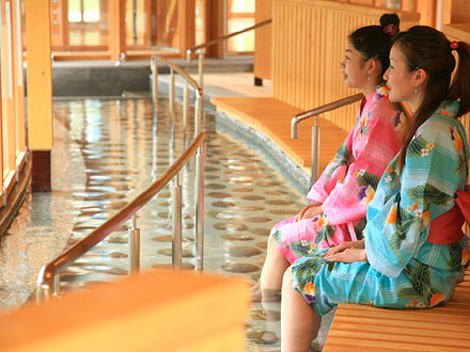 You can take your time and enjoy a leg hot-water soak, while taking in the rich nature of Shiobara. 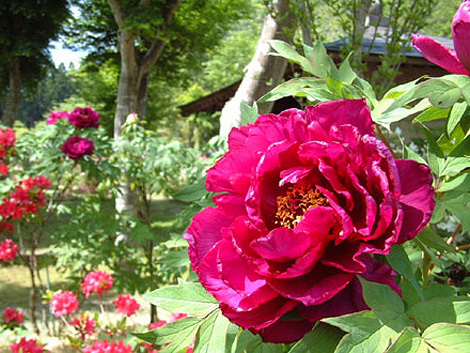 The Botan festival is held in May every year. With a colorful mix of red, pink, purple, white, and yellow large flowers in bloom, you'll never get tired of visiting over and over again! 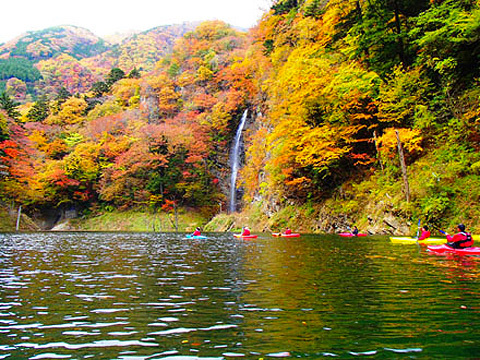 There are many other fascinating cities and famous tourist destinations around Shiobara, including Nasu and Nikko. 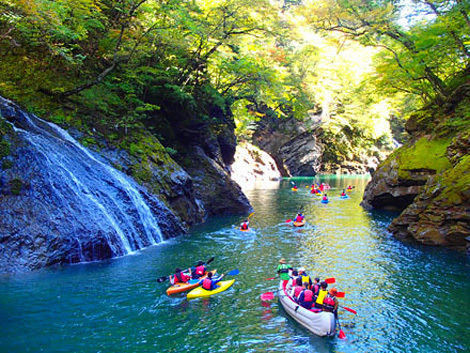 Stretch your legs out and take a trip around Nasu, surrounded by abundant nature, or Nikko, where you can experience a uniquely Japanese atmosphere. 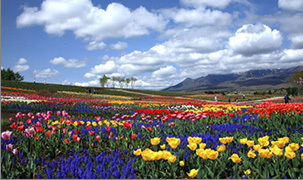 Nasu-Kogen (Nasu-machi) is a tourist and agriculture town about 180km from Tokyo, located between Tokyo and Sendai. 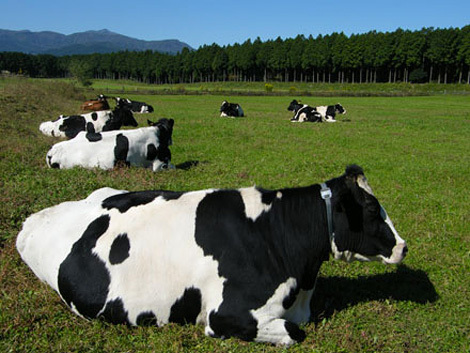 Large ranch, close to the the Nishinasuno Shiobara interchange. A charming place where you can meet animals, or enjoy soft cream or a Mongolian BBQ. Everything from Milk products to souvenirs. 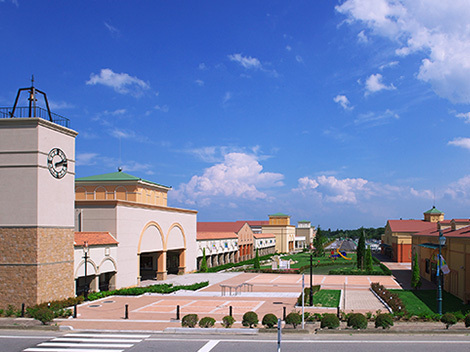 A resort style outlet mall, with around 150 stores. You can purchase freshly grown vegetables or local Nasu area specialty goods. 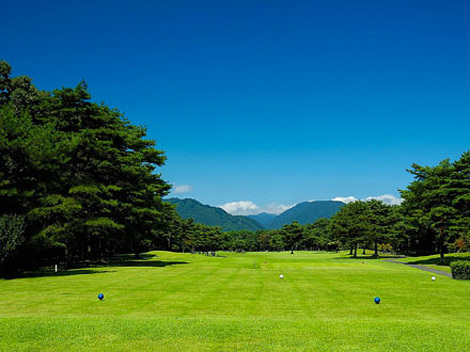 A large flat golf-course with views of the vast area of Nasukogen You can get a discount golf pack At Shiobara Onsen. 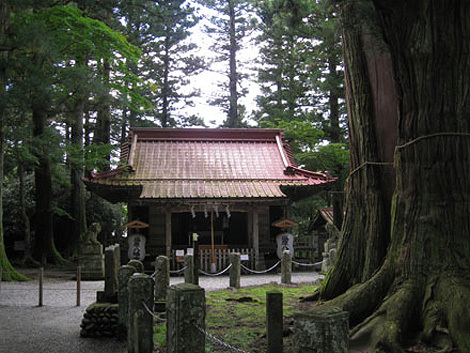 Shrines and Temples of Nikkoi, a Japanese world heritage site. 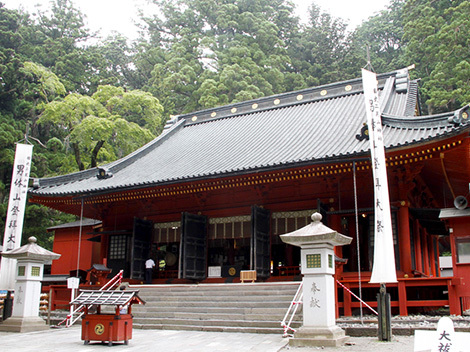 The famous Nikko Toshogu Shrine dedicated to Ieyasu Tokugawa, 55 structures aligned, the pinnacle of magnificent beauty! The principal deity of the Futarasan Jinja is the god of good luck and marriage (Oonamuchi no Mikoto). 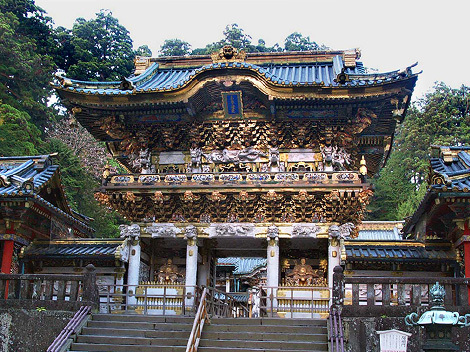 The entrance to the world heritage "Shrines and Temples of Nikko" is adorned with a beautiful laquered vermilion bridge "Shinkyou" and is also makes up one of the structures of Futarasan Jinja. A theme park recreation of the Edo period. 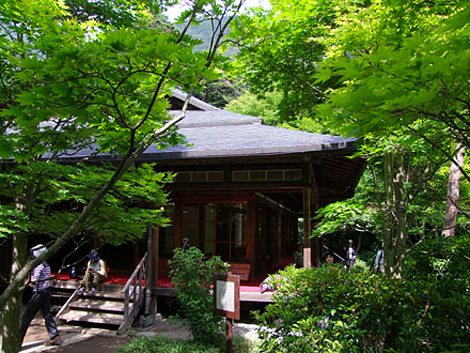 Dress up as a character from the Edo period; have a samurai or ninja experience; watch a play. 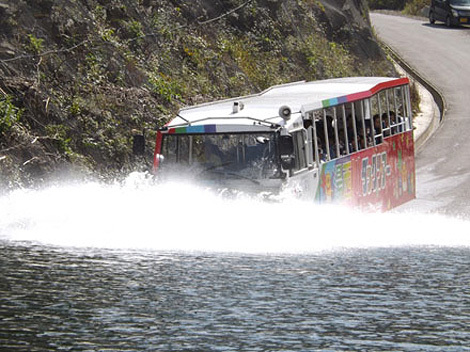 You can enjoy the exporation tour of the dam lake by water bus. Copyright © Shimofujiya Onsen. All rights reserved. Produced by Oide Japan.